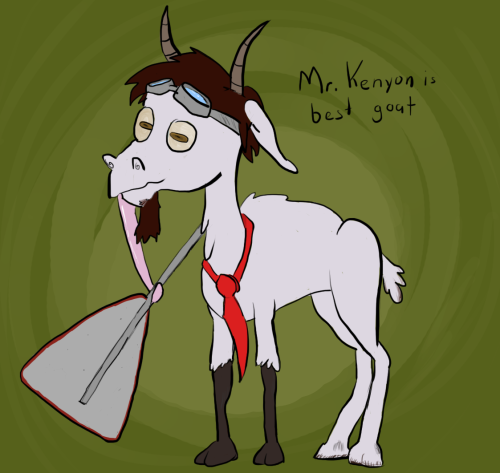 Did not find any post on the forum, so I decided to create one. Do you have a OC? 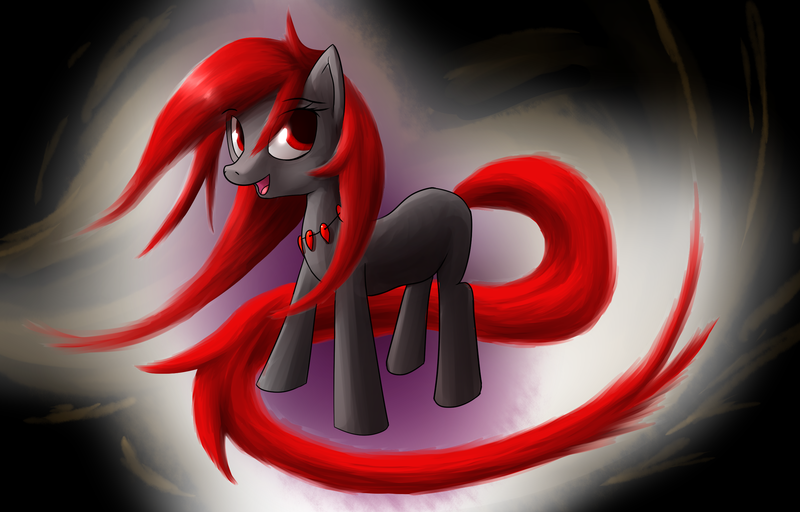 Art depicting you as a pony or another creature? This is my OC, Duke Knutstrand The Hammer Of Justice, with the royal pendant gifted from Celestia herself. 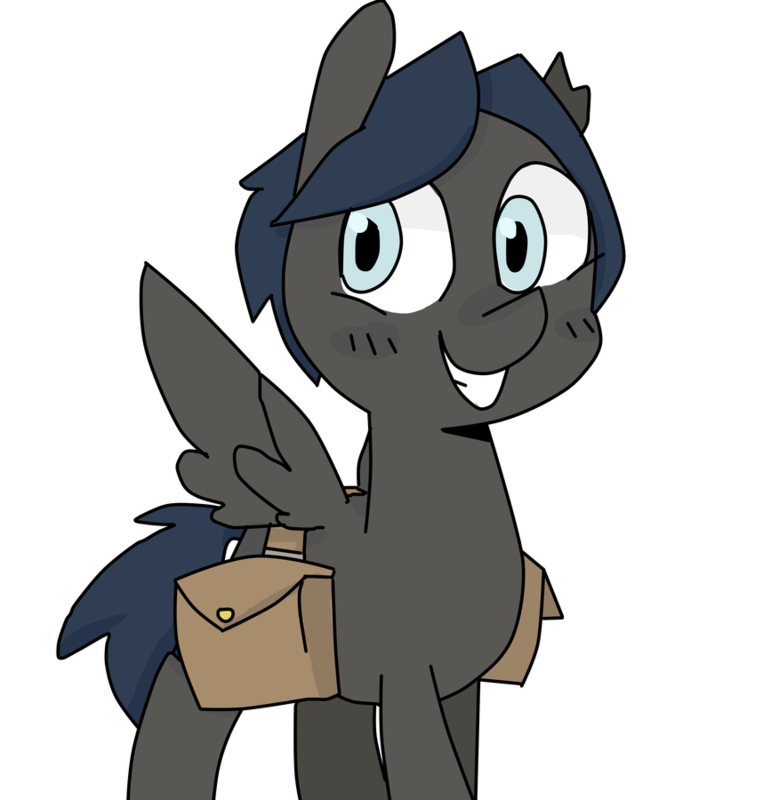 Art is courtesy of Sugarcup from the Legends of Equestria forum. 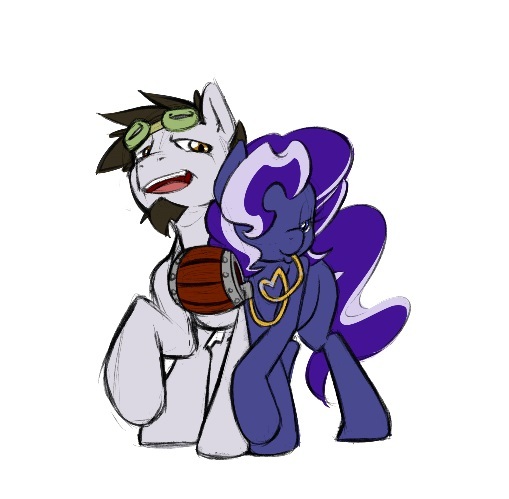 As for the OC, his name is Low Key and, as you can guess, he's a music pony. Born and raised in Manehattan to Stalliongradi immigrant parents, he's shy, reserved, and demisexual. Despite being a talented bassist and a paradigm of generosity, he harbors deep self-esteem issues stemming from intense hazing during his adolescent years. I have several other OCs as well, but Low Key is the only one of whom I have art of. I AM MY OWN OC! Here's Mine OC Iron Eagle! Alot Of OC's...Too Much Spare Time Im Guessing.. .I My Self have Way More OC's... Here They Are!... 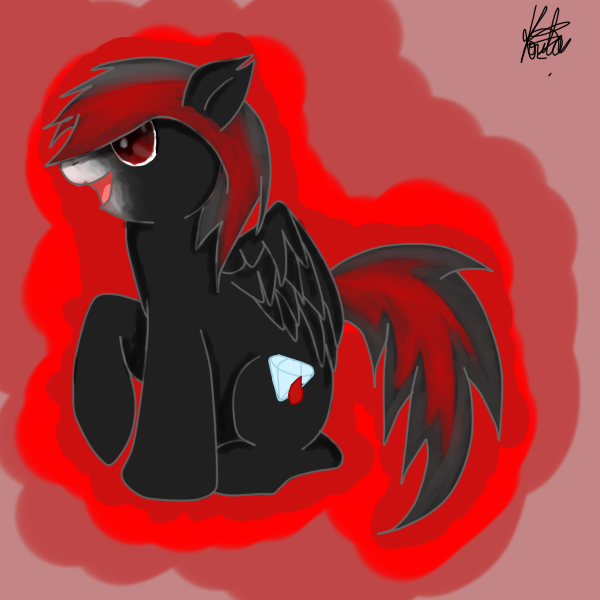 My Main OC Picture Was Done By MrDragonboy96! ehh not really spare time. Vinylbat isnt my OC but i like using her in my RP's so i decided to make like a little bit of backstory and develop her character more. So far she has no parents (she killed them), a brother and 2 offspring. I would make more but names are the worst to come up with, so i stick with easyily created ones or just stick with Vinylbat. 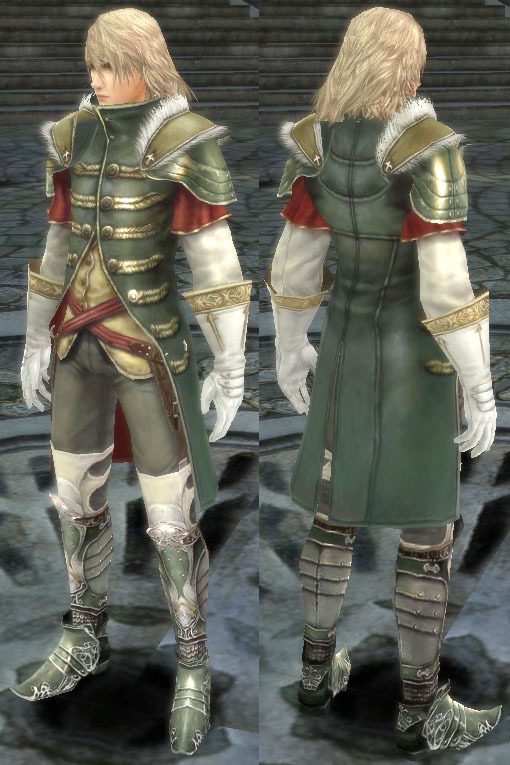 This is my OC, En Prise. 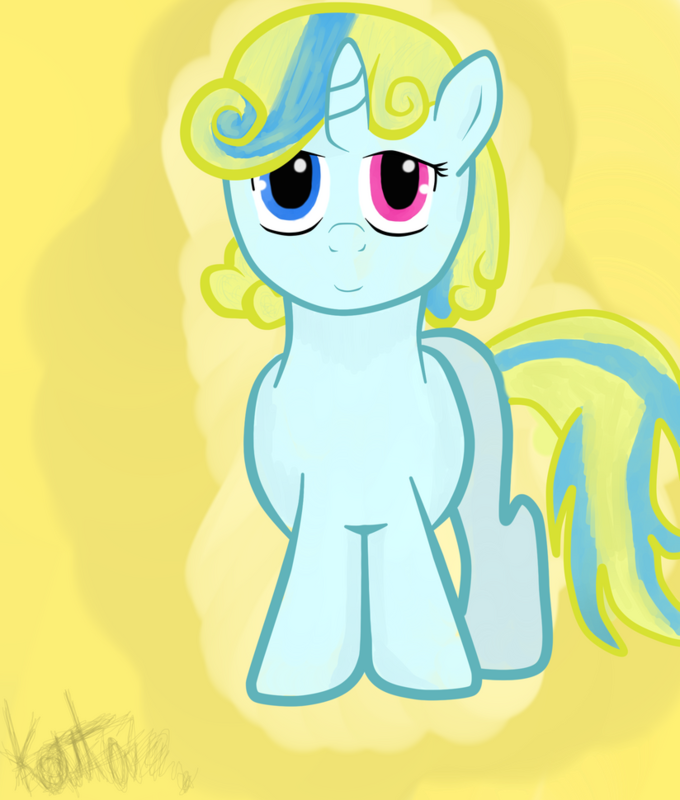 I tried to make it "MLP styled" however it didn't go well. I like it though, still. This is my second OC, Chess, drawn by John Joesco. Chess again but with color. I haven't drawn him yet hence no actual drawings, so an OC generator will suffice. 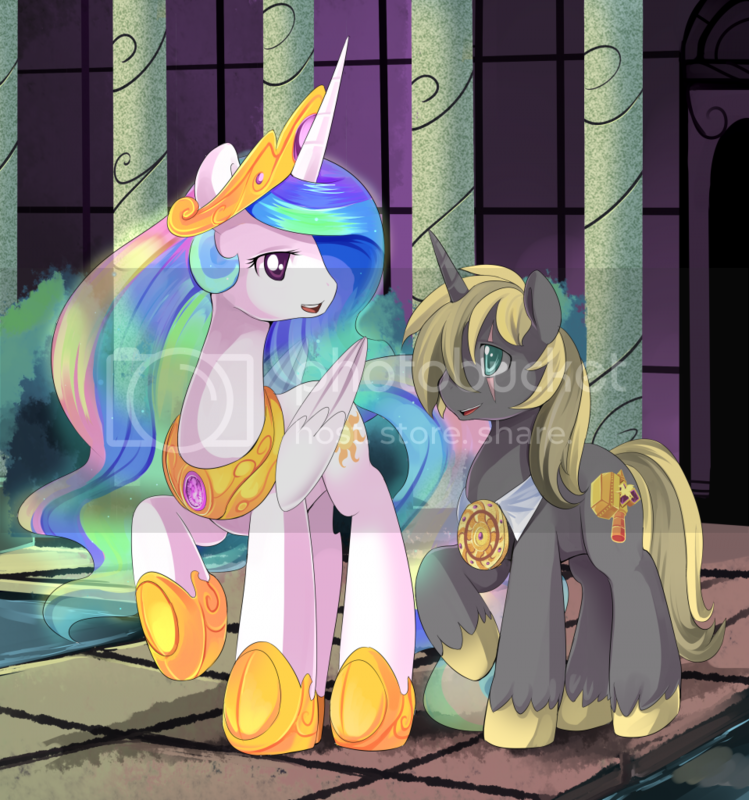 Deus was once Princess Celestia's most beloved consort, meaning that she "took care" of the Princess's many personal needs that royalty cannot usually fulfill with just random citizens. 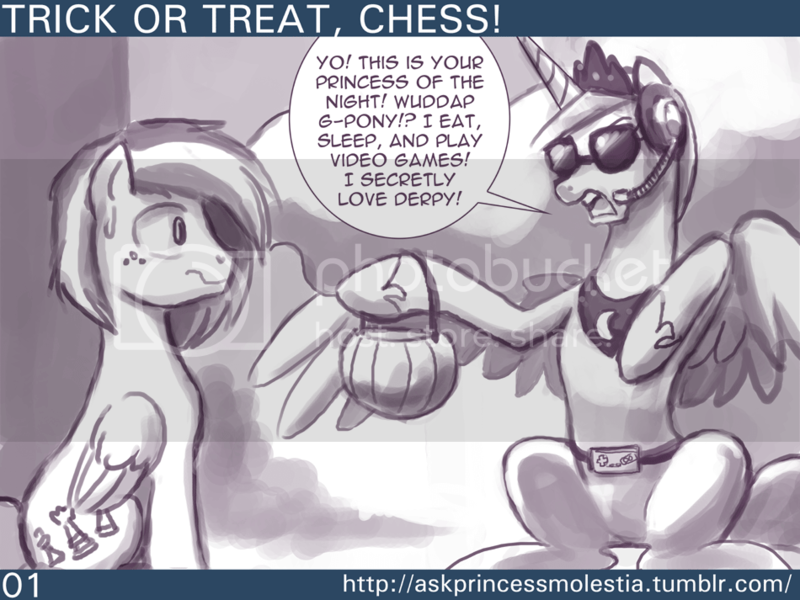 Unfortunately, Deus was Celestia's consort right before Nightmare Moon's rule over Equestria. And before Princess Luna became Nightmare Moon, she sent one of her Night Guards to assassinate Celestia. When the assassination took place, with the night guard attempting to shoot a deadly bolt of magic directly at her, Deus jumped in front of Celestia, taking the bolt herself, and killing her. Morning her death, Celestia prayed to the gods for Deus's salvation. The gods refused to revive her, but offered a different kind of eternal for her. They offered, for Deus's bravery, for her to become the new Grim Reaper, and for her to watch over all dammed souls. With Deus's accepting her new eternal life, she received the powers of an alicorn, but still kept her earth pony form. And legend tell, that one day, she will visit Equestria, to say goodbye to Celestia, for forever. That's my main OC, but I've also made one other. My OC is Cloud Charger, and he's a pegasus. 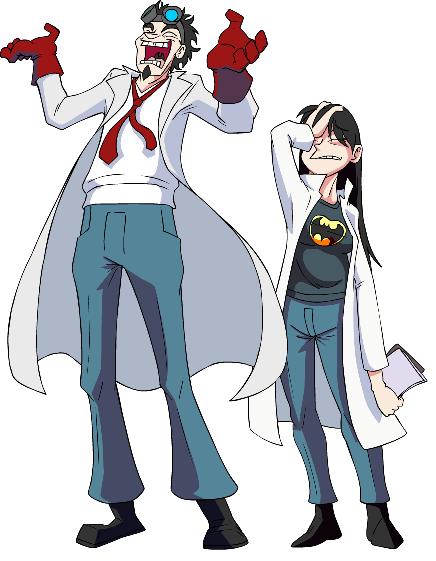 I could delve into the backstory, but I don't want to bore you with all his personality traits. To simplify, he's a secret admirer of Fluttershy, the Irony being Cloud gets shy around girls, even though Fluttershy is generally shy. He has a dark gray coat, fading to light gray at the mouth and hooves, with a maroon mane that contains parts of red. 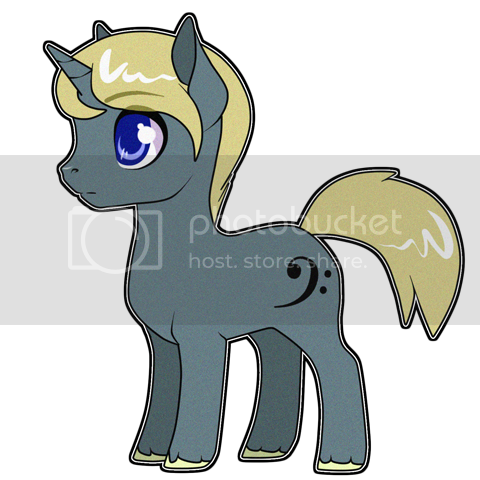 His Cutie Mark is a shooting star, and I want to commission an artist to draw him, because I don't want to use the pony generator for my main OC, but I have it set to my profile pic for now. I hope to get Mad Munchkin to do it, though if someone could point me to a good artist who'll do it for free, I'm open to suggestions. Oh, I also finished some 3d arting for second life, so now I also have a 3rd OC or something I guess that I was making stuff for. 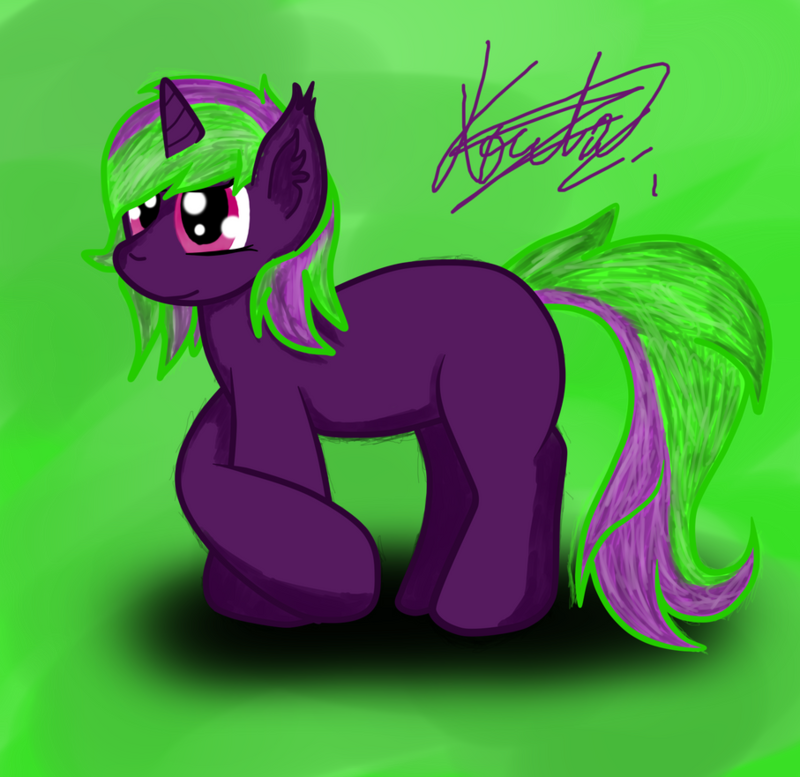 My current OC.. yeah the wind took my hat earlier.. and it was an unusual. Here is my OC though he is my avatar.. I plan on getting a full pic of him sooner or later..